Gary Vaynerchuk has done it again; he wrote another social media masterpiece! Our company loved his last hit, Crush It!, about developing a strong personal brand in life and in the office, and Vaynerchuk’s new book, The Thank You Economy, targets points of why every business should incorporate and adapt to today’s expanding changes on the Internet into their company’s traditional organizational strategies. It is vital for every business leader to realize that in today’s market, customers and companies are experiencing equivalency due to the power of online media and competing for authenticity. 1. Innovate today- Old fashioned business techniques are now unreliable, and innovation and creativity are the keys to moving ahead. 3. Do it the Zappos way- Tony Hsieh has empowered Zappos employees to care about their customers and go farther than expected. By performing small tasks that the company doesn’t ask employees to do, they have created ‘shock and awe’ moments. Even a hand written thank you note in today’s digital empire is considered a pleasant surprise; this is something we enjoy doing here at Whiting Consulting, as well! 4. Empower the influential- Empowering your employees to care for your audience will boost your of community interactions and value online. Word of mouth will take charge, and all the effort put in will come back by continuously building-up your brand. 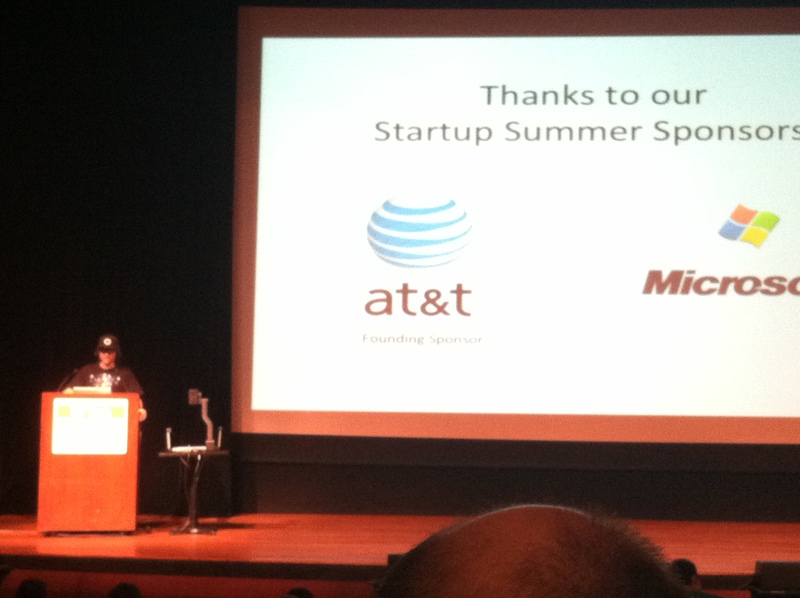 Empowerment within the company is a definite must. 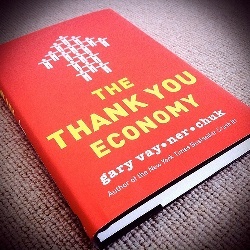 Those are just a few of the key points Gary crosses in the Thank You Economy, and there are many more valuable tips and stories regarding how to survive today’s economic expectations online. We highly recommend reading Gary’s book. Businesses should take every opportunity they have to create a unique experience for their customers in today’s ever-changing society.